(Reuters) - Johnson & Johnson announced a stock repurchase of up to $5 billion on Monday, following Friday's Reuters report that the healthcare conglomerate knew for decades that its Baby Powder contained cancer-causing asbestos, which wiped off about $40 billion from the company's market capitalisation. They were up about 1 percent in aftermarket trading following the announcement of the buyback. The repurchase plan has no time limit and may be suspended for periods or discontinued at any time, the company said in a statement. Johnson & Johnson knew about the presence of small amounts of asbestos in its products as early as 1971, a Reuters examination of company memos, internal reports and other confidential documents showed. 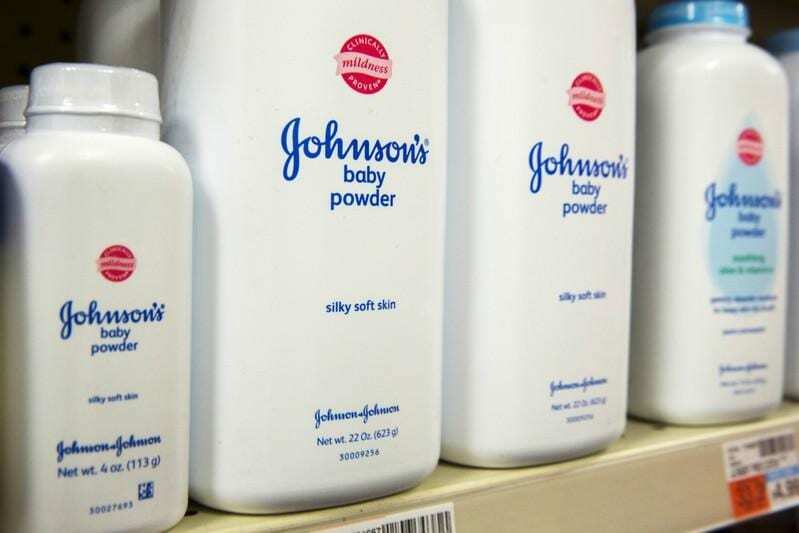 In response to the report, the company said on Friday "any suggestion that Johnson & Johnson knew or hid information about the safety of talc is false." On Monday, J&J took out a full-page ad in the New York Times titled "Science. Not Sensationalism," saying it has scientific evidence its talc is safe and beneficial to use. "If we had any reasons to believe our talc was unsafe, it would be off our shelves," the ad said. While J&J has dominated the talc powder market for more than 100 years, the products contributed less than 0.5 percent of J&J's $76.5 billion revenue last year. J&J shares were trading at $130.30 after closing at $129.14 on Monday.